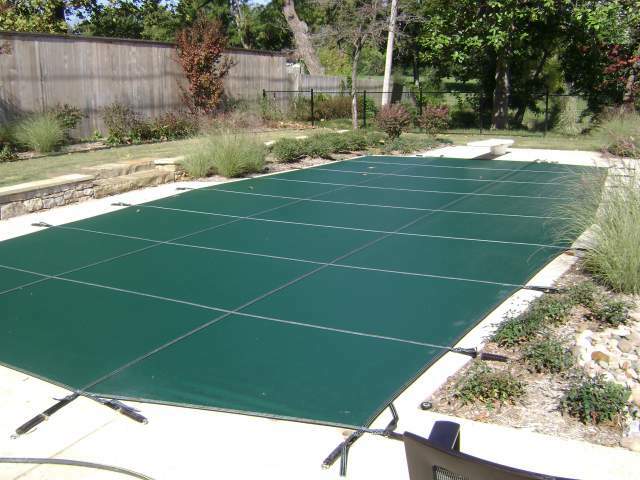 Looking For a Great Pool Maintenance Company in Tulsa? 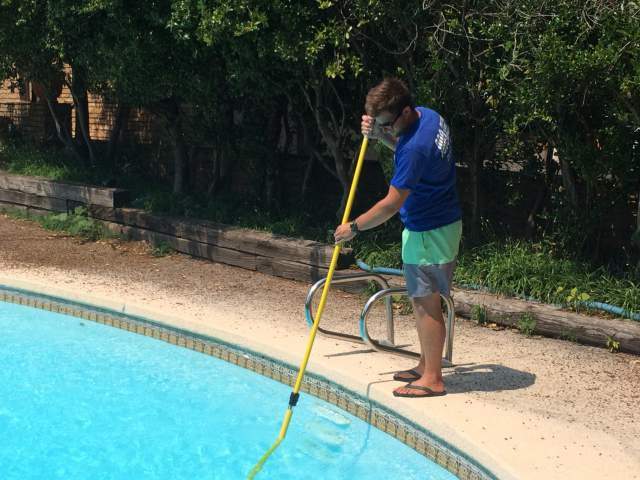 You've been browsing the internet for a Tulsa pool maintenance company, right? You simply don't have time to vacuum, brush, or mess with all of those confusing chemical tests. Metro Pool Service is all about helping you do what you intended to do when you bought the pool in the first place. You want to just dive in and enjoy it, right? Metro Pool Service has been solving pool maintenance problems since 1985. 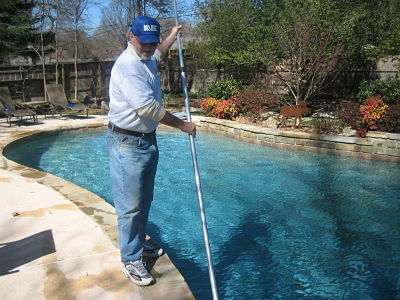 Weekly swimming pool service routes for cleanings and/or chemicals cover most of Tulsa, Bixby, Broken Arrow, and Owasso. For new equipment, repairs, and safety cover installations we'll go even farther. 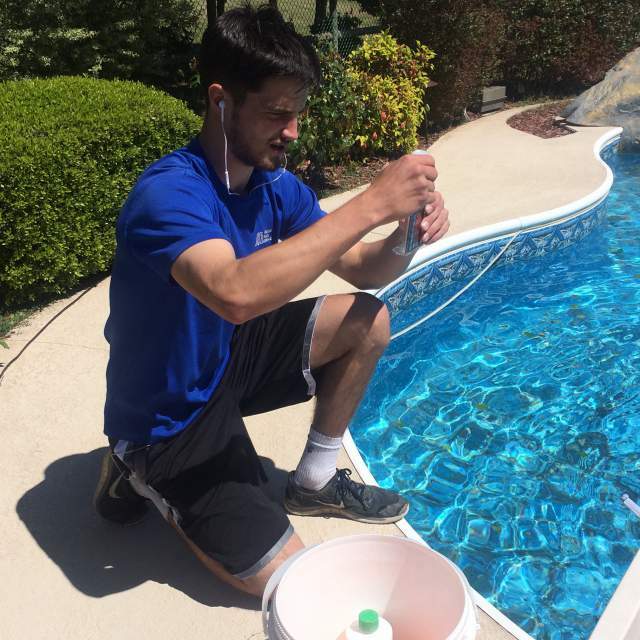 We are experts in water testing, pool chemistry, cleanings, openings, closings, equipment repair, new equipment installations and almost every other pool service job you could need help with. In other words, we know how to free up your time for pool enjoyment! What's special about Metro Pool Service? Customers keep choosing us year after year for swimming pool maintenance because they want to see familiar honest faces they can trust, not strangers. You will love our office managers, Julie and Sharlene, the friendly voices of Metro Pool Service. They genuinely care about our customers and their pools as do all of our service techs. Metro Pool Service has been going strong since 1985 in the Tulsa area. Nothing can take the place of hands on experience with hundreds and hundreds of pools. You have come to this site looking for solutions, right? Metro Pool Service has solutions. Please, kick your shoes off and get comfortable looking around this site for more information about services you need, or call 918-622-4400. Visit our About Us page - Metro Pool Service has changed a lot since 1985! To get in touch, just fill out the Contact Us form, or call 918-622-4400.